Trying to get its way back,Nokia has announced its new Windows Phone 8 Smartphone flagship “Nokia Lumia 920”. The Nokia Lumia 920 has a 4.5-inch display, dual-core 1.5GHz processor, 32GB storage and 1GB RAM . 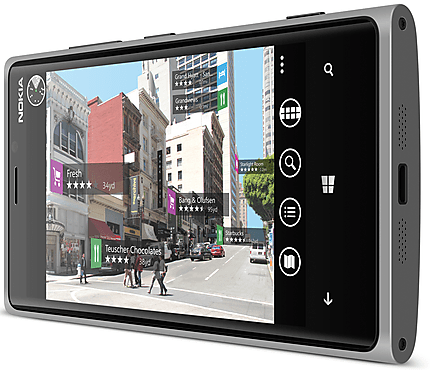 Nokia is using their trick on PureView Imaging innovation on the 8.7 MP Camera. According to Nokia , you can use Lumia 920 camera indoor or at night without using flash and it is possible to capture clear, bright pictures and video. 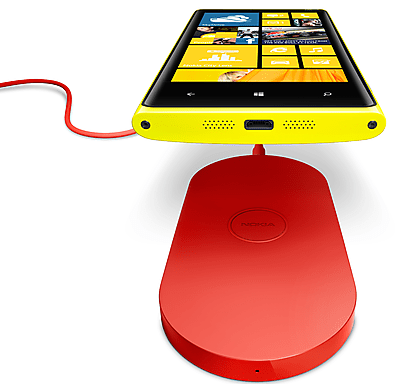 The Nokia Lumia 920 also comes with Nokia’s largest ever battery (2000mAh) and with built-in wireless charging. Windows Phone 8 comes with a start screen that can be rearranged easily depending on the user and new animated Live Tiles for real-time updates. The ability to sync content between Windows Phone 8 smartphones, Windows 8-based PCs and tablets or Xbox means files, music, pictures and video can be accessed in whichever way is most convenient. With Internet Explorer 10 for faster, safer browsing and Microsoft Office apps built into the platform. 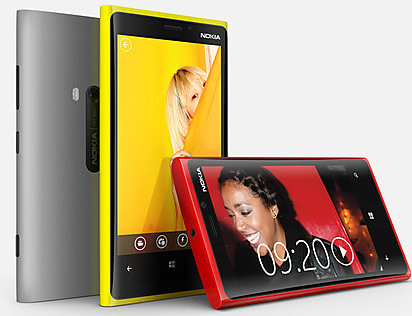 The Nokia Lumia 920 comes in yellow, red, grey, white and black.